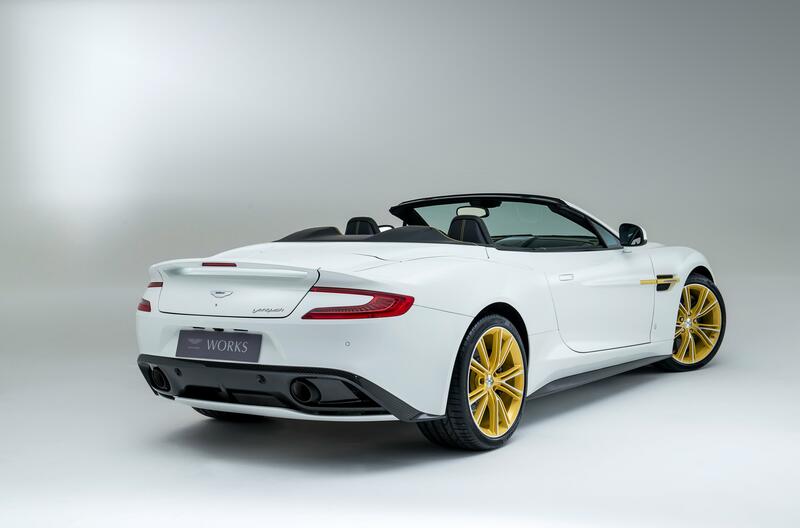 Aston Martin is celebrating 60 years at Newport Pagnell with the introduction of a handful of limited edition models. The first of these commemorative models was unveiled recently at the Buckinghamshire and is based on the Vanquish GT from the supercar marque. 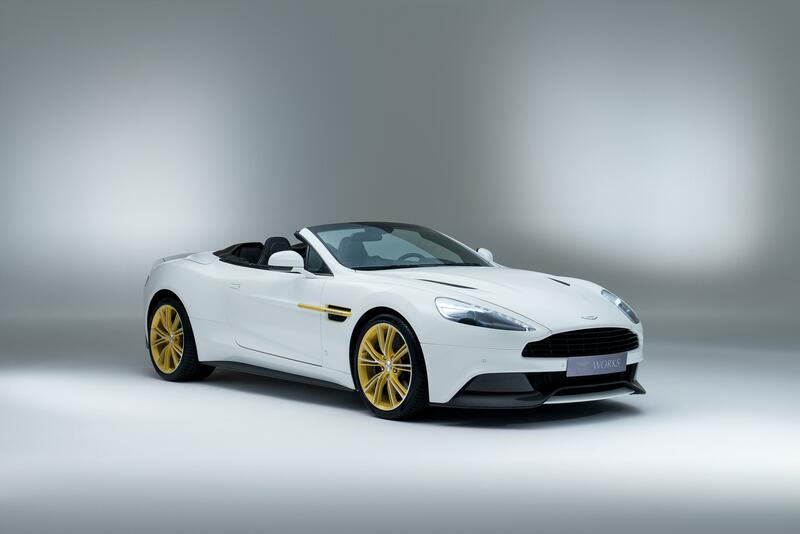 The new model becomes first of the total of six cars, all bespoke versions of the Vanquish, in Coupe or Volante form. The new Aston Martin Vanquish Limited Edition model has been developed in coordination with the carmaker’s Gaydon-based design team, and its personalization service: Q by Aston Martin. All of the six cars would be different from each other and will tailor made to reflect one of the six decades that are being celebrated in honour of 60 glorious years at Newport Pagnell. Aston Martin Works Commercial Director, Paul Spires, explained: “This project has been a harmonious co-operation across the whole business, developed uniquely to celebrate 60 years of Aston Martin Works at Newport Pagnell.